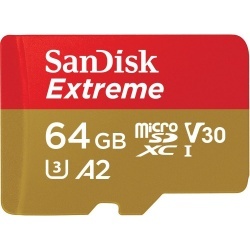 Micro SDXC memory cards are a derivative of SDXC Cards - eXtended Capacity micro SD cards sport the same features as the SDXC card - with a top end capacity up to 2TB. 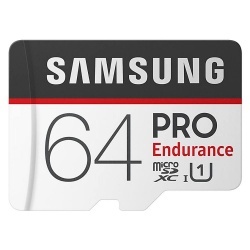 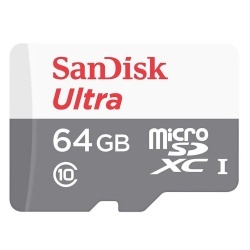 We stock 64GB cards and look forward to 128GB Micro SDXC memory cards. 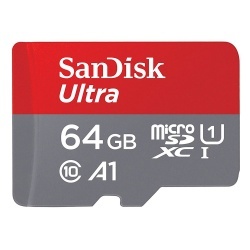 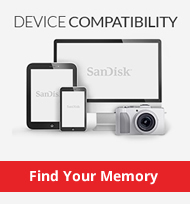 Shop for 64GB Micro SDXC cards at PicStop and choose from the brilliant SanDisk cards that are available. 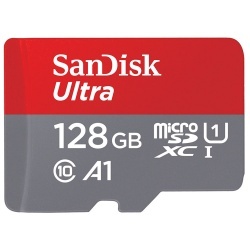 We have two versions of the Ultra CLASS 10 card with a card specifically for Android. 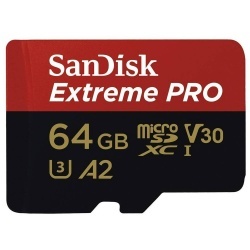 For those of you looking for greater capacity we are waiting on some new 128GB Micro SDXC memory cards and they will be added to this category when they arrive.